Got Locked Keys In Trunk? We're Here To The Rescue! If you were wondering who is the best automotive locksmith services provider over here, we are the ones you should contact. We will get you out of any automotive lock or overall security-related snag. 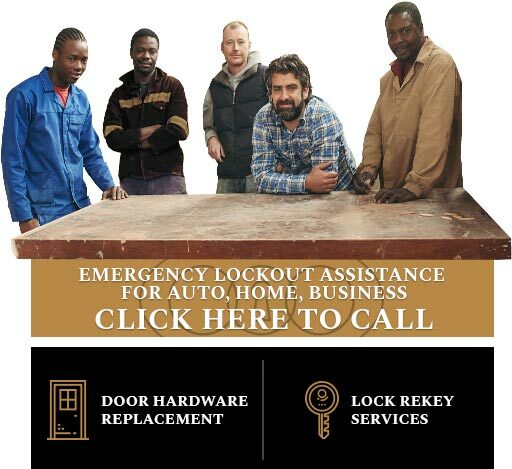 Our locksmiths are very capable and always adequately equipped to solve your issues, especially when you are on the road and desperately in need of an immediate intervention. Just contact us and let us help you restore the safety to your vehicle and get you going again. There isn't anybody who does it faster and better than us in the Edison NJ area! Why do we need skilled automotive locksmiths? In the situations like getting locked out of truck or car, or breaking your remote transponder key, a skilled car locksmith is a necessity. Only a well-trained and equipped professional will be able to take care of your issue fast enough, but without damaging your vehicle. Our team of car locksmith specialists is experienced, as well as always equipped with all the mobile locksmith tools and products to make the repair smooth and to ensure seamlessness. 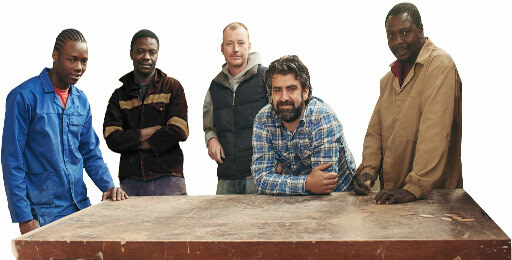 You can be sure to get the service of only fully insured, licensed, and bonded team. It is essential to contact the pros if you want a locksmith to take care of your property. Our team is well-established throughout the years since we've been providing automotive locksmith services for quite a long time (more than a decade). When you want the best auto locksmith service, get the best people in town! For the finest auto locksmith service, call us now - we are certified, always available, get to you fast, and very affordable. 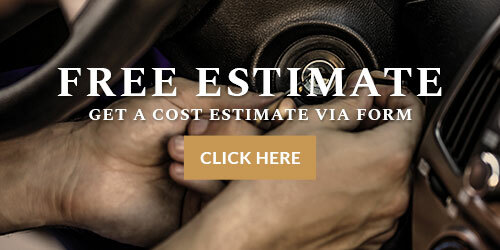 Get free price estimates! Auto key cutting and more. Auto locksmith service - always affordable and fast! 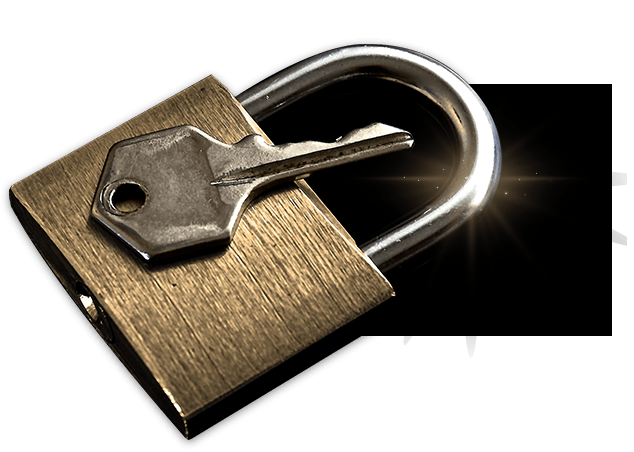 At Edison Emergency Locksmith, the pricing will always go in our clients' favor. Ripping you off is never an option - we know how crucial it is to find an affordable locksmith when you are stranded somewhere with lost car keys or broken in the ignition. For more insight into the pricing, you can check the free price quotes. We will waste neither your money nor time. The moment our operators get your call, we will send one of our skilled technicians your way, and he will come in a matter of minutes. Auto locksmith especially needs to be fast and efficient - there is no time to lose, time is money for all of us. Should you have any further questions or concerns, feel free to contact us any time. 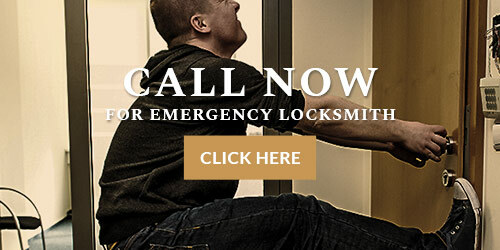 At Locksmith Edison NJ, we will get you going in the shortest possible time!